Get your business flowing with our selection of exhibition solutions and trade show displays while in St Louis. Cut through the heart of the Mississippi River, the Convention Center is located next door to the home of the St Louis Rams and you'll be a stone's throw away from the iconic Gateway Arch. Be sure to experience a Gateway Arch riverboat after you're done the rewarding work of promoting your business using our unique display systems! 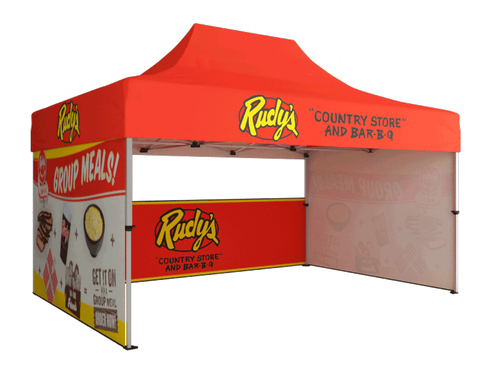 If you are trying to promote a product or service, a trade show booth is a great tool to help you do so. We offer the best selection of exhibition solutions for your needs! Where is the St Louis Convention Center Located?